INTERNATIONAL JOBS: For a hospital in KUWAIT Dermatology department is expanding and roles below are needed to fill urgently. 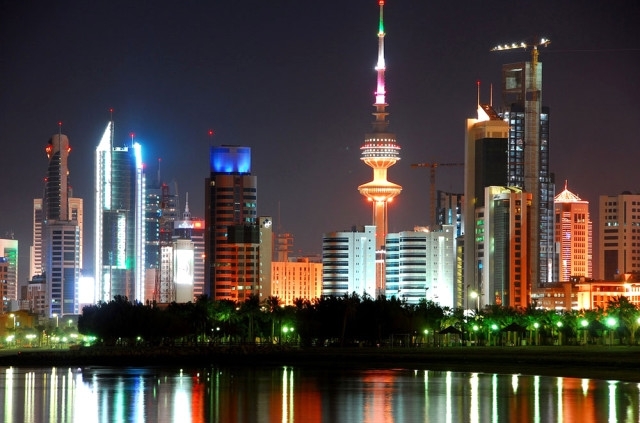 For a hospital in KUWAIT Dermatology department is expanding and roles below are needed to fill urgently. For a hospital in KUWAIT. Dermatology department is expanding and roles below are needed to fill urgently. Arabic speakers and candidates from these countries will be prioritized: India, Turkey, Jordan, Lebanon, and Eastern Europe . 1. Dermatology and Cosmetology registrar 1850 -2500 KD + 250 housing Fixed incentive of 500 KD Master degree in Dermatology + 3 years of experience after master 2. Dermatology and Cosmetology specialist 2000-3000 KD + 300 KD housing Net sharing Scheme Boards, PHD, Fellowship + 3 – 6 years of experience after 3. Dermatology and Cosmetology consultant 2800-4000 KD + 350 KD housing Net sharing Scheme Boards, PHD, Fellowship + 7-8 years of experience after 4. Cosmetology Beautician 800- 1000 KD + 100 KD housing Fixed Incentive 50-250 KD monthly Bachelor Degree/Diploma +3 years of experience Please send your CV in WORD format to sales@collars-rec.com.